Nexa Pathankot Vehicleades Showroom is located at Simbal Chowk on Dalhousie Road. Know more about Contact Details, Booking Amount, On Road Price List, Cars Model Available, CSD Price, Client Reviews here. *Contact Showroom for CSD and exact price. Colours Option: Glistening Grey, Uptown Red, Tinsel Blue, Urban Blue, Tinsel Blue/Pearl Arctic White, Tinsel Blue/Midnight Black, Nexa Blue, Silky silver, Uptown Red/Midnight Black, Pearl Arctic White. 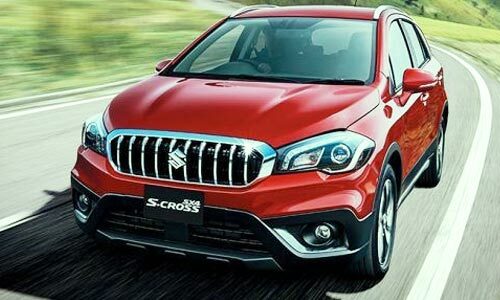 Launched by MSIL (Maruti Suzuki India Limited, formerly known as Maruti Udyog Limited), NEXA is modern retail channel for exclusive new age premium range of vehicles of Maruti Suzuki. Buying a car for your family is everyone’s dream and after so much of hard work, we hope to have the best car. As everyone has their own list of choices but visiting this Nexa Showroom will definitely fulfill all your requirements at best prices. 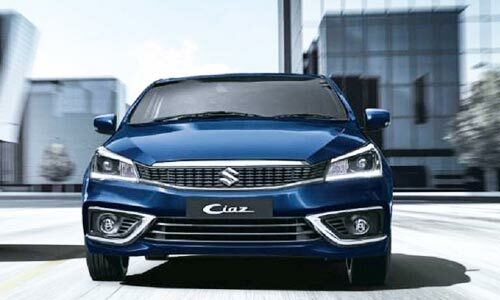 Now, Maruti Suzuki has started selling their premium cars at Nexa Showrooms. Choosing this showroom to buy your will become your best decision ever where you will get ultimate experience, full customer support by well experienced staff and your needs are to be listened fist and to fulfill those are our main motive. You will be provided our best staff to look after all your car requirements and other car related details. Loan Facility, Insurance Available. Your satisfaction is our motto! Visit Nexa Showroom at Simbal Chowk Pathankot or Send Us your enquiry using contact form above. You can also Call Relationship Manager for booking information, on road price and other details. 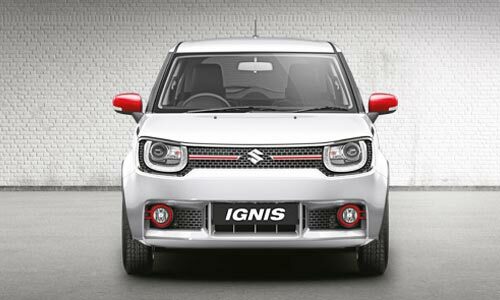 maruti nexa baleno, nexa car price, maruti nexa car, nexa wiki, maruti nexa showroom, nexa s cross, nexa upcoming cars, maruti nexa ignis. Sir have you any vacancie for Mechanical Engineer(.B.tch)2017 passout. If have than contact on 7837035977. Is there is any vacancy?? Anybdy plzz tell me. Very friendly and expert staff …. Excellent!!!!!!!!! 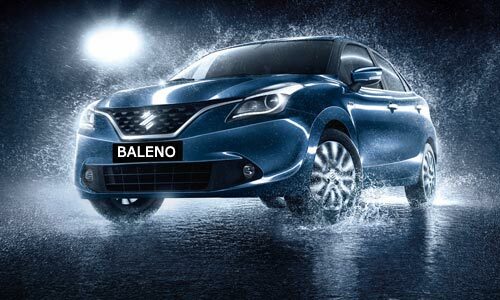 Customer Service and very nyc and helpful staff……..
Request you to update us as soon as possible when Baleno booking would start in Nexa Pathabkot. We have been waiting for the this car for a long time.